A Mississippi university is honoring a man who longed to attend the institution, but was repeatedly rejected. Clyde Kennard, a Hattiesburg native and Korean War Veteran, applied to attend the University of Southern Mississippi three times in the 1950's. Each application to the segregated institution at the time was denied. Kennard was studying at the University of Chicago when his stepfather died. He returned to Mississippi to help his mother with their farm. USM Professor Sherita Johnson directs the Center for Black Studies. "His attempts were not politically motivated necessarily. He was active in the local NAACP. But this wasn't a campaign to integrate the university. This was simply a personal initiative to complete his education," said Johnson. Kennard wrote letters to administrators and the local newspaper defending his right to attend USM. 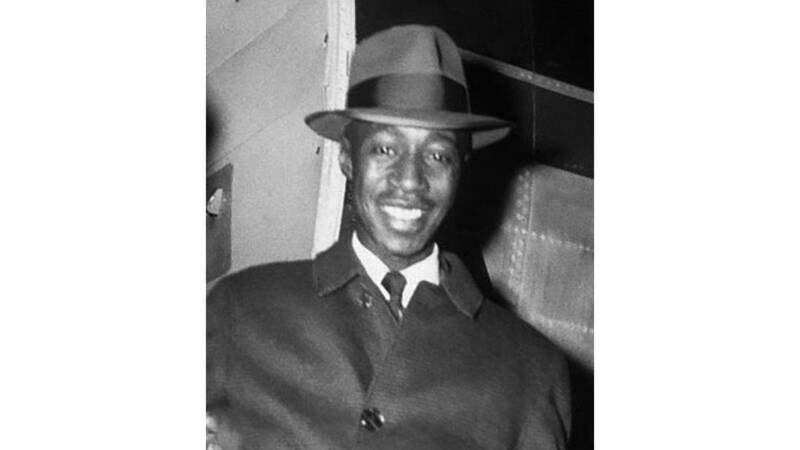 In 1960 Johnson says he was falsely accused of stealing chicken feed and sentenced to seven years in Parchman Penitentiary. There he developed cancer. Kennard was released for medical reasons and died in 1963. Friday, the University of Southern Mississippi will posthumously grant Clyde Kennard an honorary doctorate degree. USM's Dr. Eddie Holloway is Dean of Students. "It did take a long time. But we're happy and hopefully this will be apart of the healing of such a tragic story," said Holloway. Dr. Leslie McLemore is with the Mississippi Freedom Trail Task Force. He's pleased USM is making this presentation. "It's one of the ways to say thank you Clyde Kennard for doing what you did because so many of us, people of color and other people are standing on your broad shoulders," said McLemore. Both Johnson and McLemore support more efforts to keep Kennard's memory alive at the university.